We do a scientific test of your child’s reading, therefore we know how to address the problem. We work systematically, refer problems outside our field to occupational- and speech therapists as well as psychologists. We address all the basic skills of reading. Our results are the guarantee! We guarantee an 8% to as high as 40% improvement in a student’s average performance at school. When the “tool of life” = READING, is on standard, we conduct study courses, in order to assist the students to use their “tool” correctly! 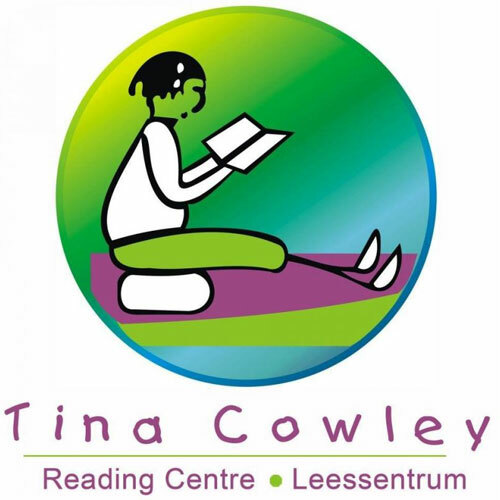 Invest in your child’s future and enrol now at a Tina Cowley Reading Centre.